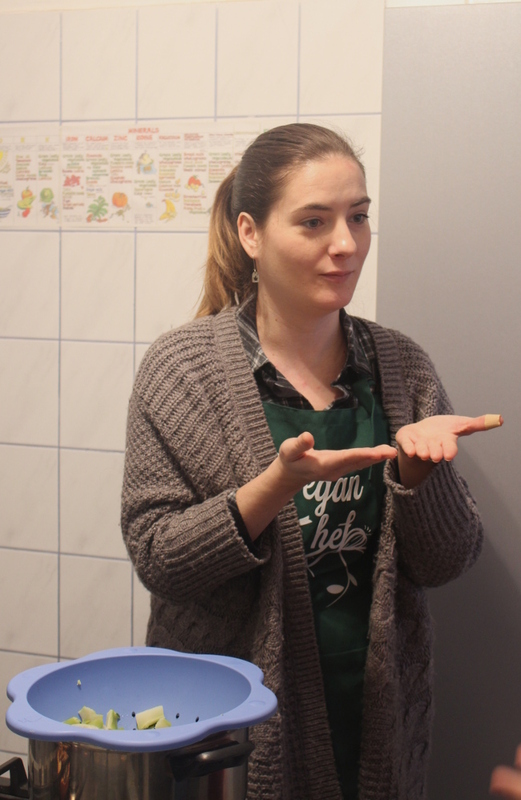 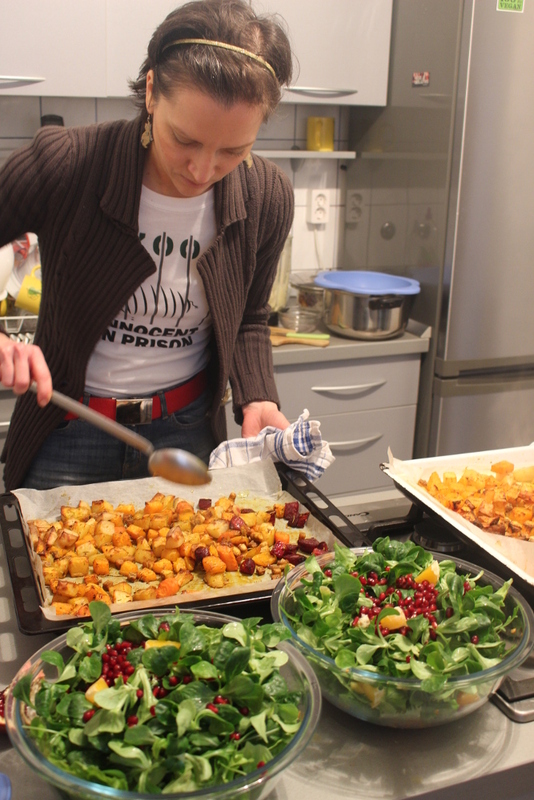 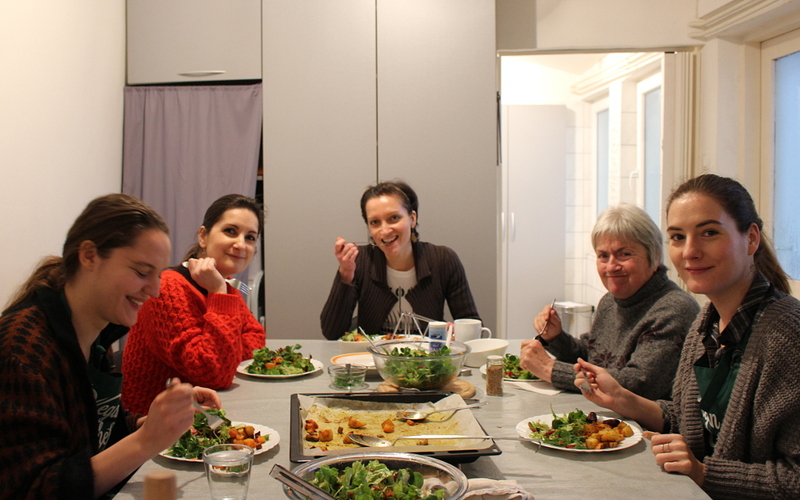 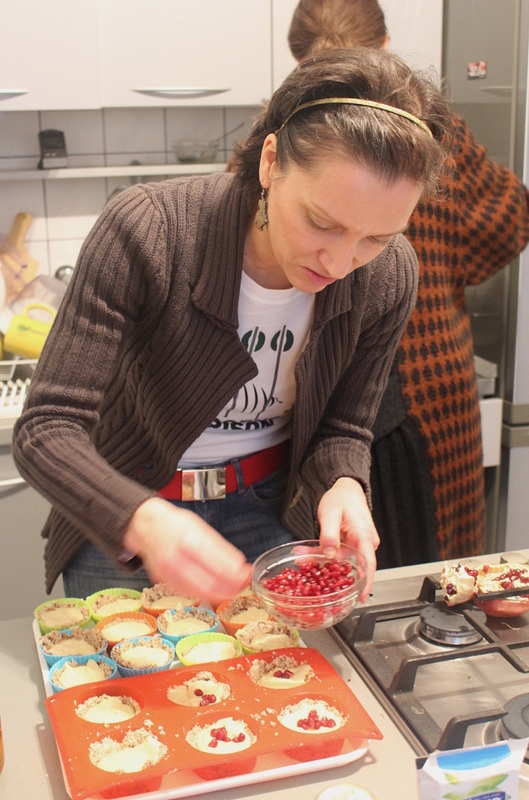 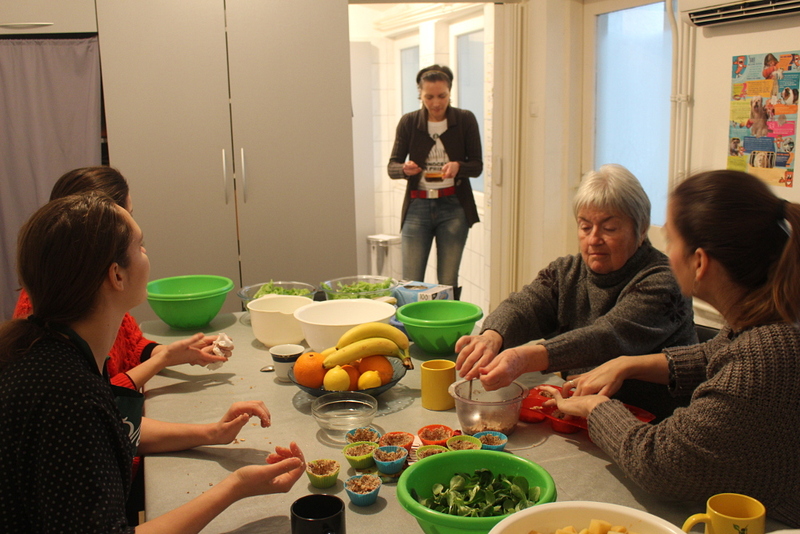 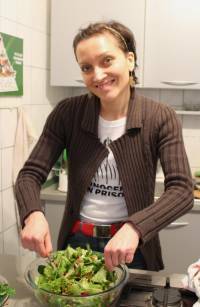 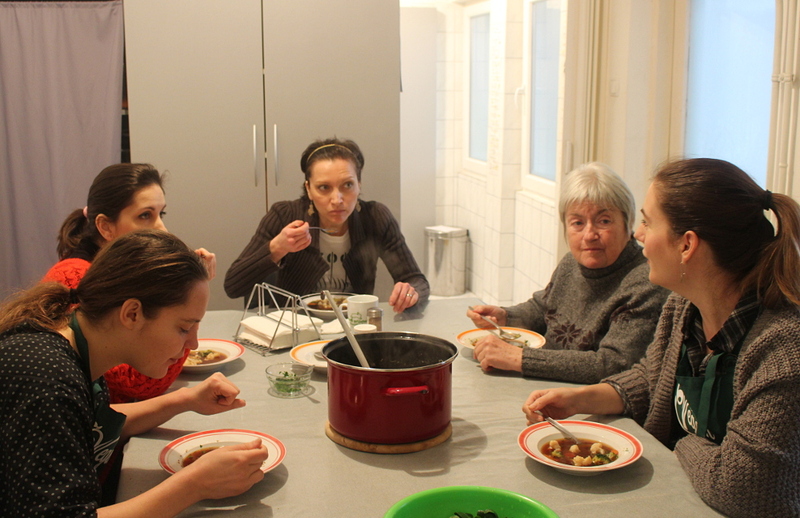 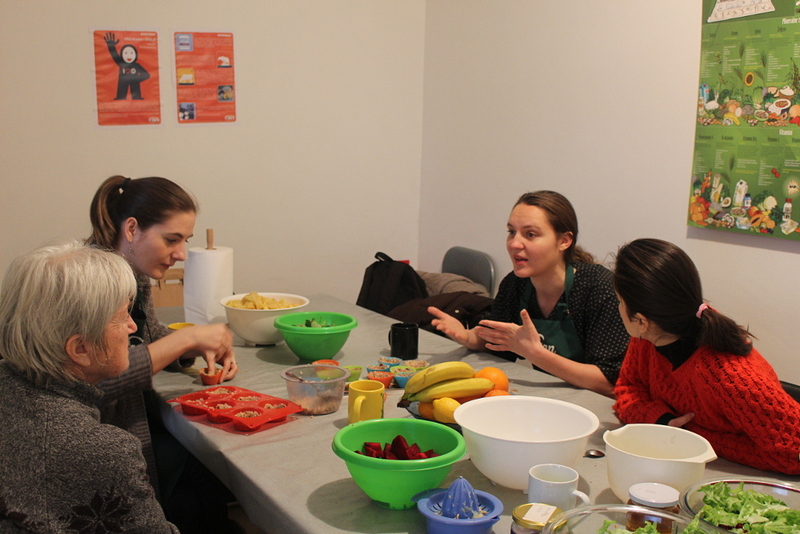 Due to the success and popularity of the last workshop, Nikolina Plenar decided to introduce the recipes for miso soup, baked veggies and tofu, colorful salad and raw cupcakes to new participants. 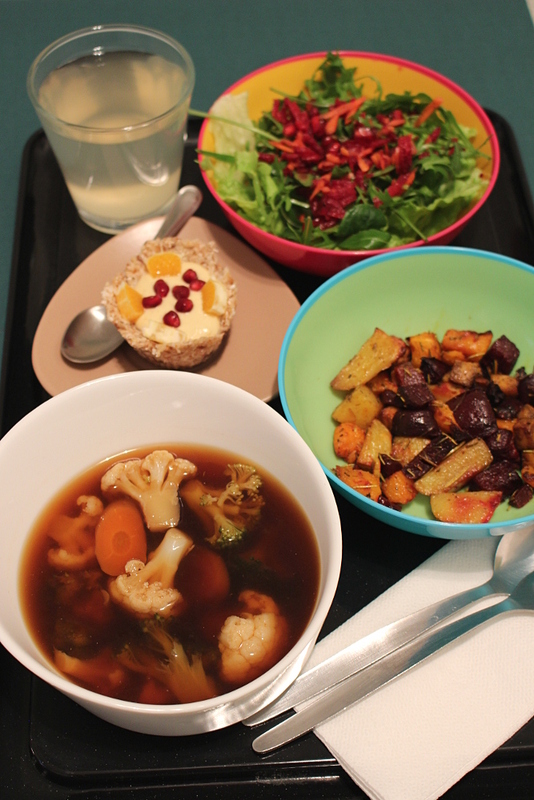 For refreshment, there was a detox ginger lemon tea. 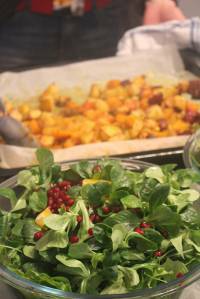 All these tasty and light dishes were prepared without any ingredients of animal origin.